Great cartoon, John, says it all really. May I use it in an unpaid talk to a bunch of infant feeding people? I’ll happily acknowledge, promote the website. Please may I include a copy of this in my thesis? I will of course credit you and include the copyright. Because it’s a great cartoon! Sorry for all the messages, John, I became quite excited when I saw this. 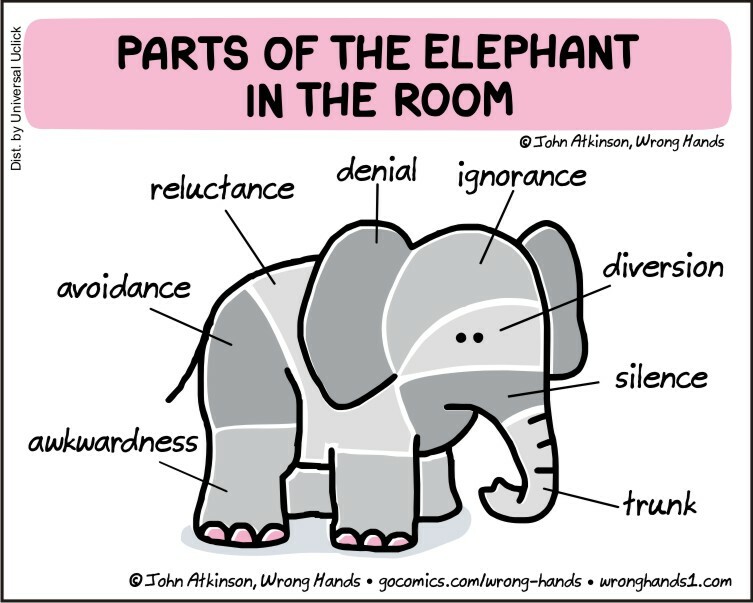 In addition to the above, would you mind if I drew a similar cartoon but of a blue whale in my thesis (again fully crediting you inspiration wise)? Many thanks. I love this so much. Thank you for making something so difficult so simple. I speak with families affected by addiction. May I use this in my talks? Of course, I will give you credit for your work and will not altar the image in any way.